Step 2: Check out and make payment using your UOB Card. 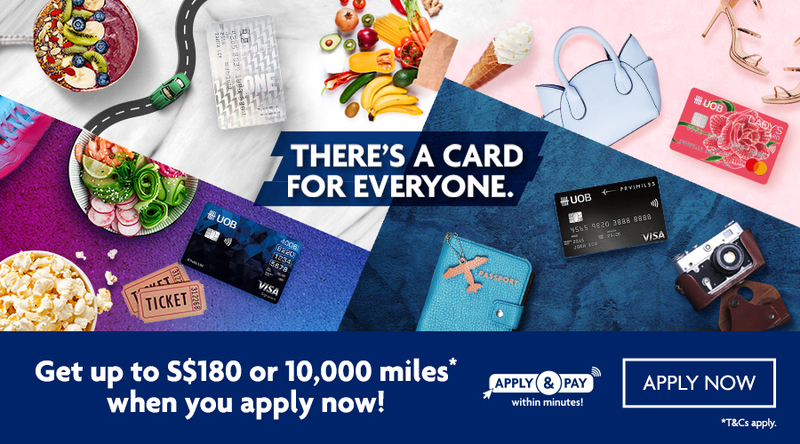 Valid for UOB Cards issued in Singapore only. 12% AgodaCash promotion is based on total value of the booking. The promotional amount will be reflected in the AgodaCash label within the search results. Customers must have an Agoda account and be logged-in to participate in the AgodaCash campaign. Promotion is applicable for bookings of selected hotels (prepaid bookings only, not applicable for pay at hotel bookings) made through a dedicated URL: www.agoda.com/uob. AgodaCash will be credited to the customer’s Agoda account within 7 days of departure (check out) from the property. AgodaCash is valid for 60 days after the issue date. Other T&Cs apply, please visit booking link for more details.